Jim Cramer weighs in on Nvidia, Advanced Micro Devices, Constellation Brands, Bausch Health, Arista Networks, Gilead Sciences and more. The two tech firms made the surprising announcement on Tuesday afternoon. An ad-supported Amazon music service wouldn't be much of a threat to Spotify's subscription business. But it would help Amazon further scale an ad business that's now a major company priority. 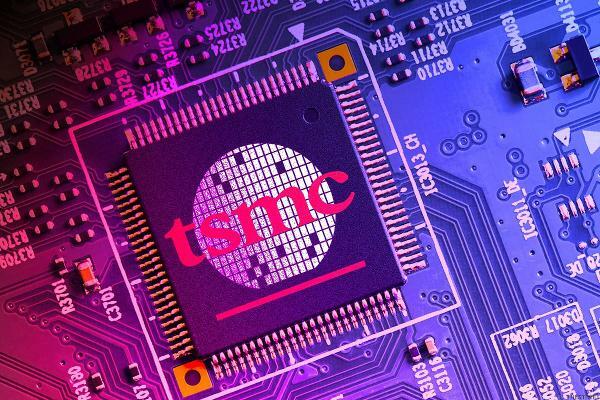 The mobile chip and patent giant is expanding its addressable market by entering the fast-growing -- and highly competitive -- market for AI inference accelerators. Jim Cramer says these downgrades may be well-reasoned, but he wants to know if they're correct. With semiconductor stocks up strongly from their December lows, it now makes sense for investors to be more selective. Don't get carried away with bearish bets before enough information arises. Shares of Intel stock are staying above $55 support, increasing the odds that it will break to new highs. Use the swoon to buy, but wait until the coast is clear and nothing happens and it is just a random rotation. General Motors, Ford, Toyota and SAE International are forming the the Automated Vehicle Safety Consortium to help create some regulatory order in the self-driving space. The end to the surge in Shopify shares could be near. The virtualization software firm has reportedly hired Goldman Sachs to explore a potential sale. PE firms are likely to at least kick the tires. Can AMD Stock Rally 23% to $33? Advanced Micro Devices is up almost 10% Wednesday, but is it set to cool off? AMD vs. Nvidia: Which Chipmaker Is the Better Investment? In a comparison of AMD and Nvidia, there is one clear winner. Stocks close up following reports the U.S. and China have resolved most of their trade agreement issues. Nomura Instinet analyst David Wong has initiated coverage of the three chipmakers and favors AMD and Intel. Jim discusses the content deal between Viacom and T-Mobile, today's big move in the semiconductors, CVS Health vs. Walgreens, and much more! Crypto could be carrying, rather than crashing semi stocks once again.